Lorenzo’s Restaurant has a delicious menu of Italian classics, featuring daily lunch and dinner specials created by our chefs. We are famous for our delicious pizzas and fresh house made pastas, including gnocchi, cavatelli, lasagna, and pappadelle. We have a selection of bottled and draft beers to quench your thirst, and happy hour in our bar area from 3pm to 7pm Sunday through Friday. 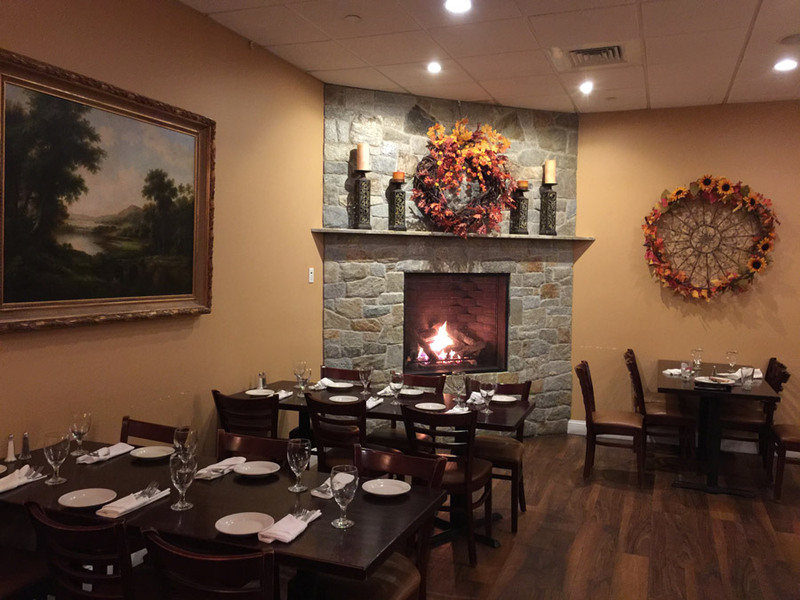 Whether you choose to enjoy your meal in our dining room, outside on our patio, or at your home, we are sure that you will enjoy our traditional Italian flavors. Lorenzo’s Restaurant also offers deli and catering services, and we have a banquet room that can accommodate about 100 people. Call us for more details about how we can help you with your next party or event!